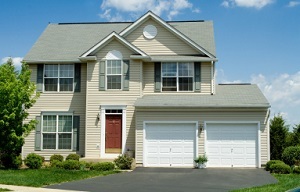 New garage doors improve your home's appearance, function, and security. When you're looking for a new garage door for your home, you want to know you're getting a quality product that will provide excellent durability and curb appeal. 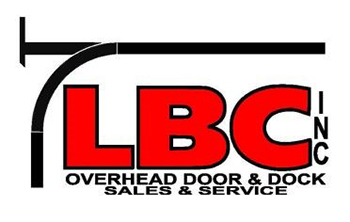 LBC Inc. are your local experts for residential and commercial garage door installation and we can help you get the perfect garage door for your home or business. We work with industry leading manufacturers to ensure that every customer gets a long lasting solution. Our experts will help you determine the right door for your needs and provide you with a quality installation. If you're interested in a new garage door for your home, call us today at 1-218-269-0522 or click below to get started. We offer expert garage door installation and replacement in Duluth, Superior, Hermantown and nearby. Jim and Ethan installed a Rolling Fire Door at AMSoil. LBC Inc. was started with the express purpose of providing the best service in the industry. Whether you need a new door, new operator or just need something fixed, we promise to provide competitive pricing along with fast and efficient service. We provide quality garage door solutions from the best manufacturers. Our door options include single and double bay, various design and color choices, and multiple materials. We can help you match your door to your home's design to create a seamless appearance that looks great. We also provide solutions for garage door openers and remotes, including repair and replacement. If you're interested in any of our garage door installation services, give us a call today at 1-218-269-0522 or contact us online for a free estimate! We proudly serve in Duluth, Superior, Hermantown, Arnold, Munger, Hibbing, Cloquet, Grand Rapids, Virginia, Ashland and the nearby areas.